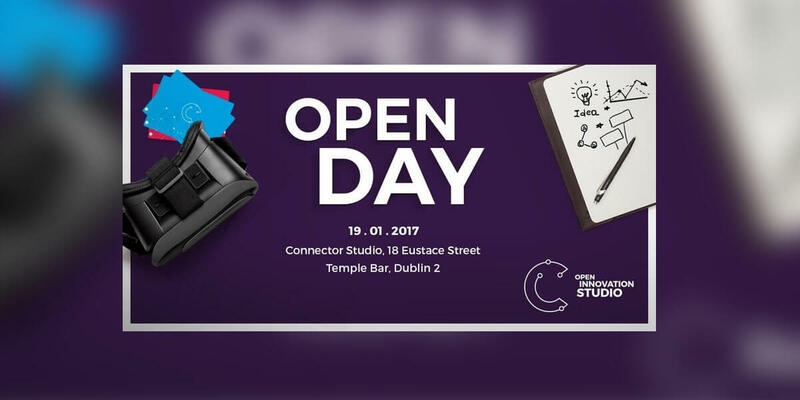 Join us for our Connector Open Day at our Open Innovation Studio – a mix of lectures and masterclasses covering future trends in media, retail and eCommerce as well as platform specific training and content marketing insights. Our specialised team will be breaking down the trends in advertising and media in general, in addition to focusing on specific industries such as food. We will empower you with a mixture of inspiring trends, consumer behaviour changes, collaborative processes and co-creation. We will give you some of the tools that you need to understand what is coming and what is possible. Our goal is to help you transform your thinking, your ideas and help you innovate and launch profitable new products, campaigns, services and even new business models. Come for an hour or two and stay for the party. Space is limited so please RSVP to the talks you'd like to attend so we can book you in for your chosen sessions.